We welcomed Angela on as a Cantu Ambassador as she set off for ITU World Triathlon Grand Final in Brisbane, Australia this past September. 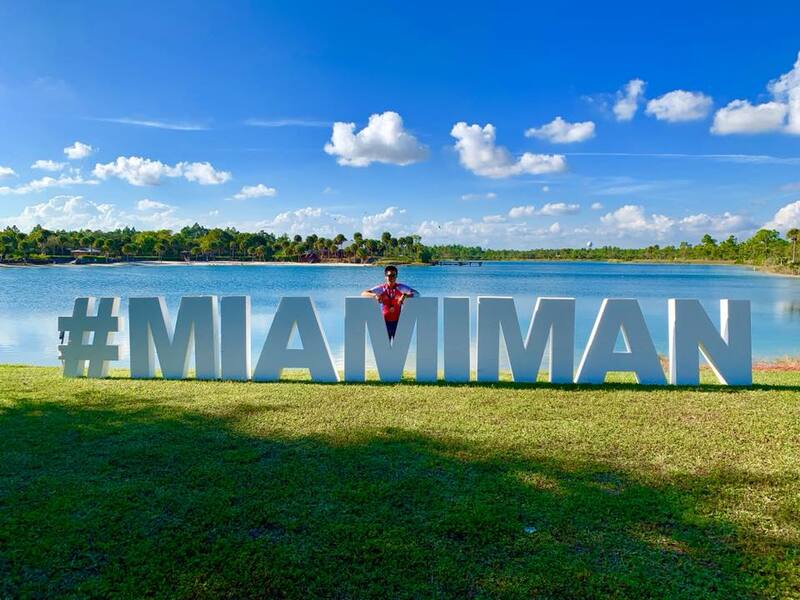 Recently she traveled to Miami Man earning a National Championship jersey in her age group and 2nd in the Aquathlon National Championship. We enjoy watching her focus and strength coupled with her positive attitude in all regards of any discipline she decides to conquer. Angela is on a mission to accomplish her goals and earn her pro card. A great athlete to know and support, her journey continues to inspire. Let’s dive in! 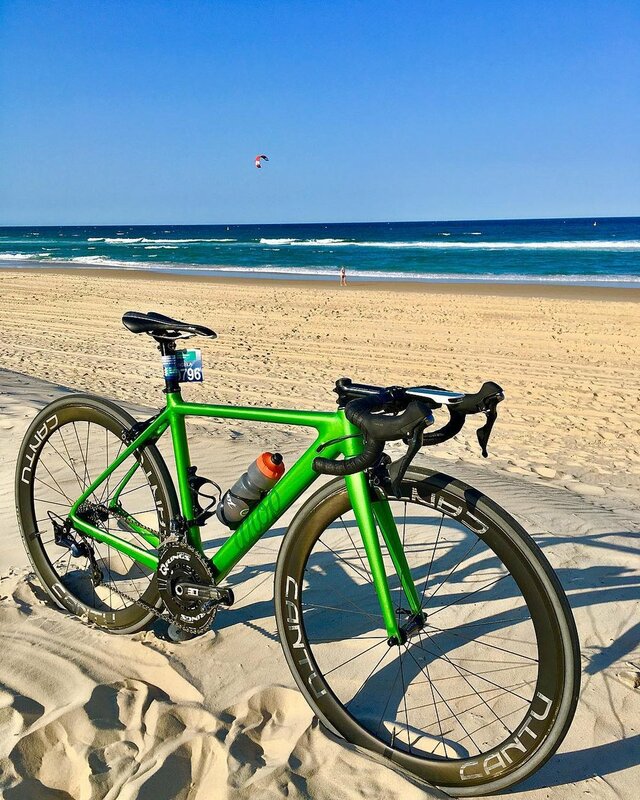 Cantu Cycling Wheels [CW]: Tell us a little bit about where you grew up and your athletic background? Angela Man [AM]: I was born and raised here in Houston, although I did spend a few years in Toronto, Canada where my aunt and grandparents raised me. They knew me well before I did. They nurtured my love of the outdoors and knew I needed to be active. They'd take me to parks and not yell at me for climbing trees or rolling down grassy hills in a dress. I grew up a runner and burned myself out after 4 years of Junior Olympics Track and Field. I later picked up basketball, football, and soccer. 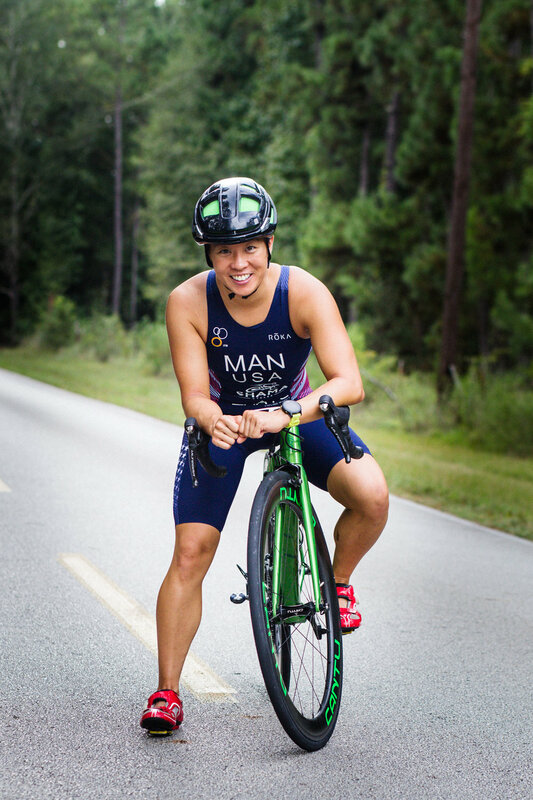 CW: What do you enjoy about triathlons and bike racing? The cycling and tri communities have been unlike any other sport community I've been around. They've taken caring and sportsmanship to another level. It's a family on wheels. 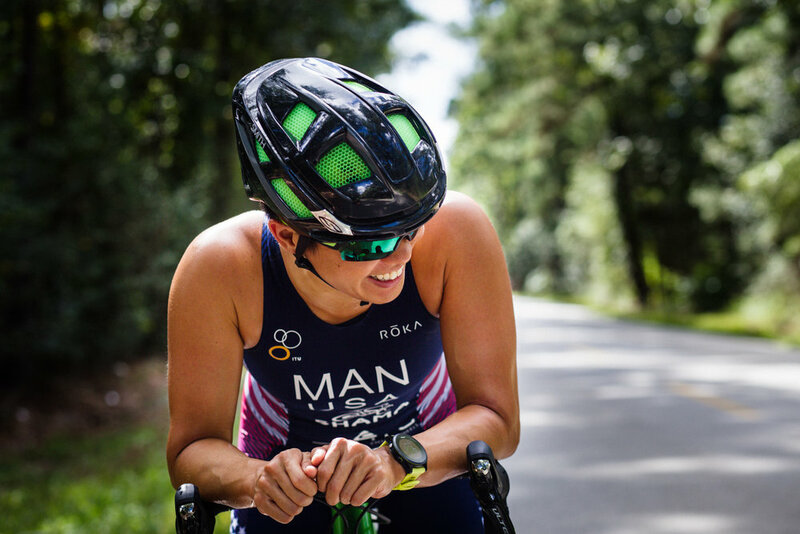 I enjoy the individual aspect of triathlon, where your own hard work and determination gets to be displayed but you also get to share the experience and course with others. I've always been a team player, so with cycling, being able to use my strengths and sacrifice myself for a friend or teammate is preferred. I don't like being in the limelight anyways. 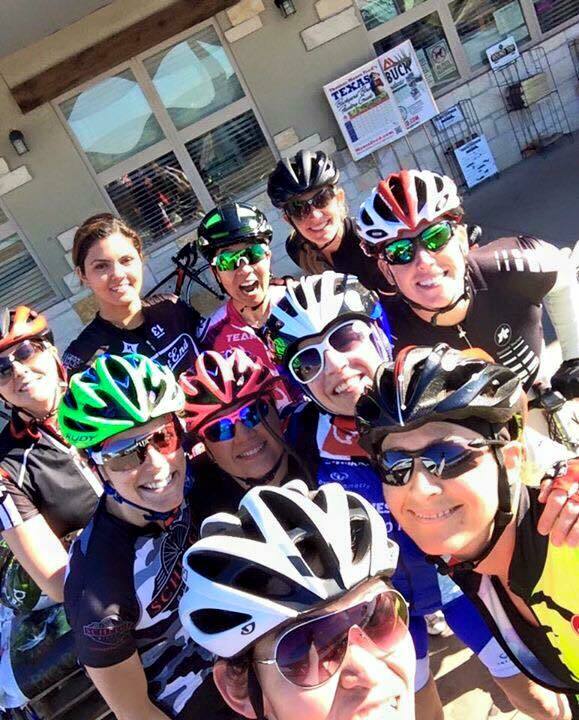 Enjoying a mid-ride photo opt with friends. CW: In training, what has been your biggest challenge? AM: Learning how to really hurt. I've always been hesitant to give it everything because I'm trying to save something for the end or for the run. Every time I think I've pushed hard, I find out I have way more left in the tank. This was the main reason why I switched from long course to short course this year. I want to learn how to really hurt, to sit in that pain box for a long time, and to be able to drain the tank completely before crossing the finish line. CW: How do you choose your races? AM: I used to choose my races by proximity or whatever was offered nearby, but as I progressed as an athlete, I started targeting races that'll allow me to test my abilities against the best in the nation or world. 2017 was the first season where I specifically chose races where I could earn money and return home with a profit. This sport isn't cheap! Any extra cash is appreciated. CW: What is one of your most challenging races to date? AM: 2016 ITU Long Course World Championships. I had my entire season focused on this race to become a world champion. The course and weather conditions played perfectly to my strength. Everything was going to plan and I had worked my way up to the front before a sharp pain popped up in my right foot and got progressively worse as the race continued. I could barely pedal or walk. It was a very tough decision to make at the first medical tent where the doctors advised me to end my race. I knew I could push through the pain, finish, and still be in contention, but at what cost? It's hard to give up a goal that you've worked so hard for, especially on a day where it suits your strengths perfectly. It took a while to get over that one. CW: How do you stay motivated? AM: I'm huge on growth. I always want to be better than I was yesterday in and out of the sport. More patient, kinder, humbler, wiser, stronger. I've always been very driven as a kid and adding that quality to a vivid dreamer, there's lots of crazy goals and standards to meet. CW: Any other hobbies outside of tris and bike racing? AM: I love to camp, hike, rock climb, and go on outdoor adventures. It nurtures my soul. If I can't be outdoors, then you can find me solving crossword puzzles or sticking my nose in a book. CW: Any fun pre-race rituals? AM: I drink coffee! And have a jam session while eating breakfast. CW: What are you looking forward to in the next year? AM: Traveling! I'll be traveling out of state to bigger races next year to try to earn my pro card and some money! (or break even :P). A moment on the beach in Brisbane, Australia for the ITU World Triathlon Grand Final. CW: Favorite song, artist or playlist to train or warm up to? AM: I'm not too picky on music. Anything with a sick beat pumps me up. CW: Where is your happy place? AM: Riding, running, or hiking through a forest up a mountain with a nearby waterfall or babbling brook. CW: What is off-season like? AM: I wouldn't know. I haven't had a true off-season in a while. This time around, I plan on taking a few weeks off of any structured training and go rock climbing, camping, hiking, and mountain biking. Things I couldn't do during race season to avoid any injuries or because I needed rest and recovery. It'll be nice to rejuvenate the mind before starting the grind back up to prepare for 2019. CW: Best advice you've been given? AM: Enjoy all the achievements and wins along the way, even if the performance wasn't up to my standards. When you have big goals, it's easy to forget to celebrate the little victories too. Soak in the rewards of the hard work, so the passion and love for the sport can continue to grow. CW: How has the journey been chasing your pro card? AM: Ridiculously tough and heartbreaking at times, but I wouldn't trade these last few years for anything. All the sacrifices, blood, sweat and tears have been worth it. I've grown tremendously as a person and an athlete, and this lifestyle is creating the best version of me. You can follow more adventures of Angela on Instragram.